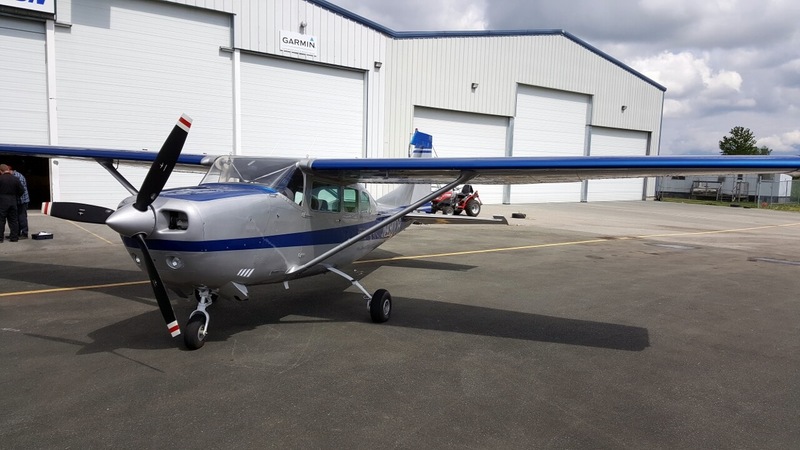 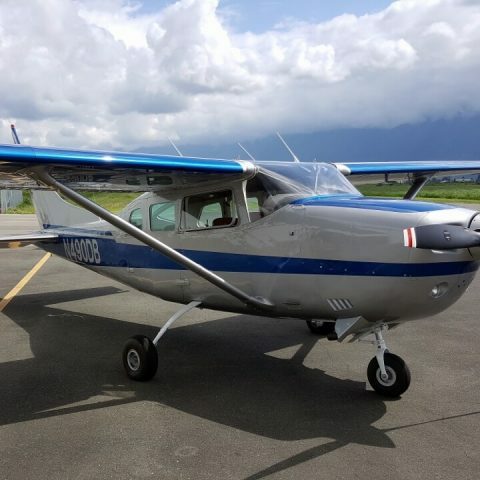 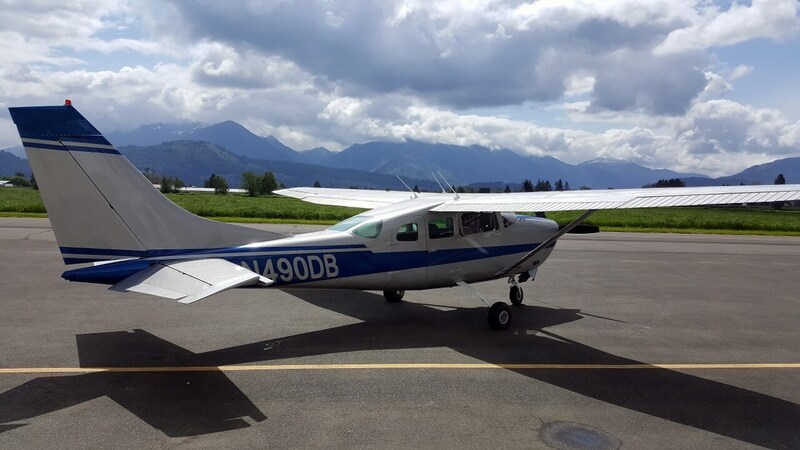 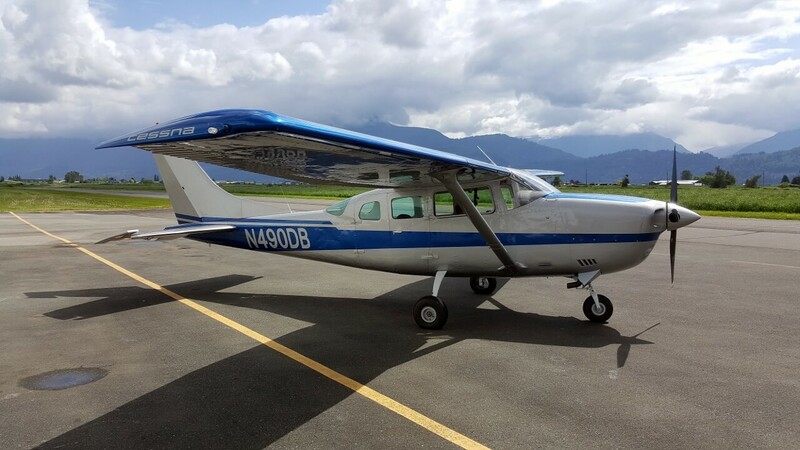 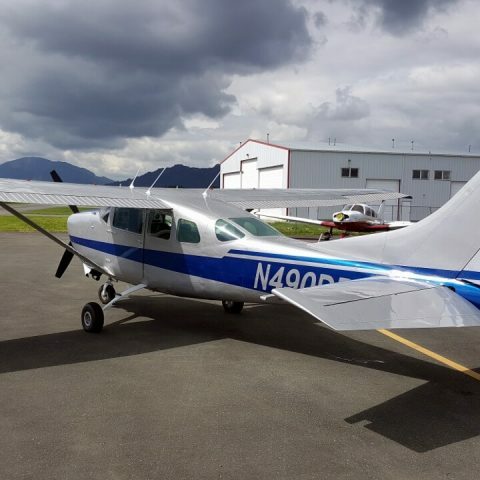 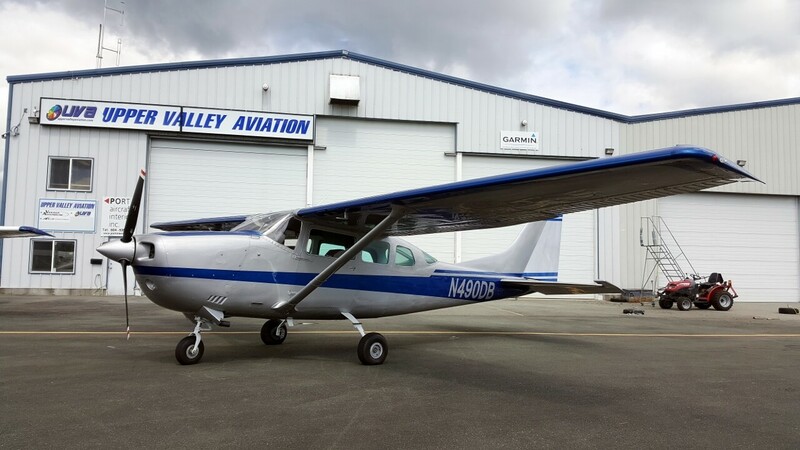 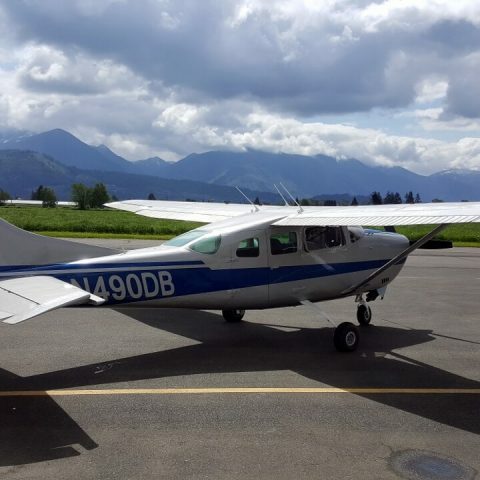 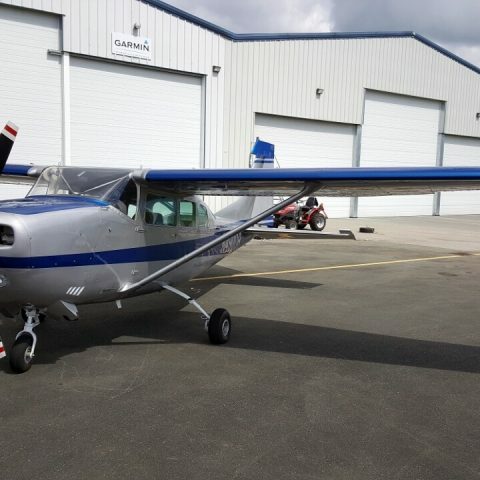 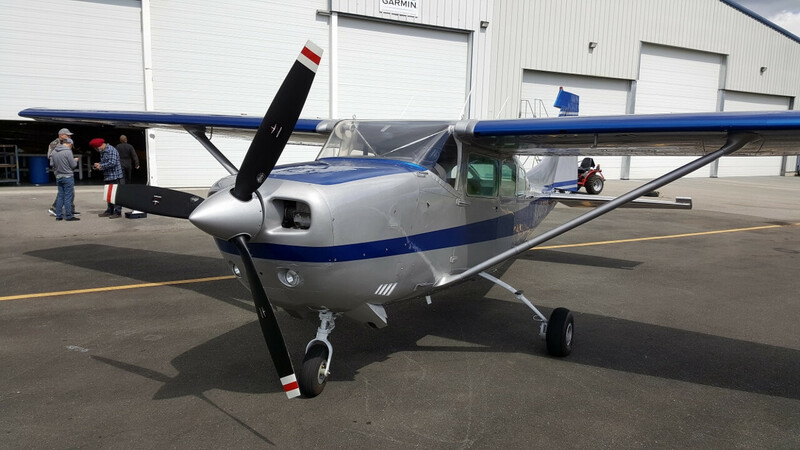 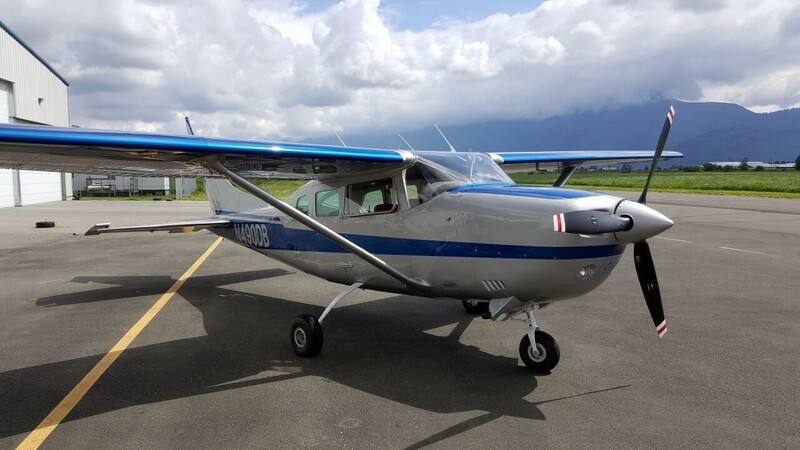 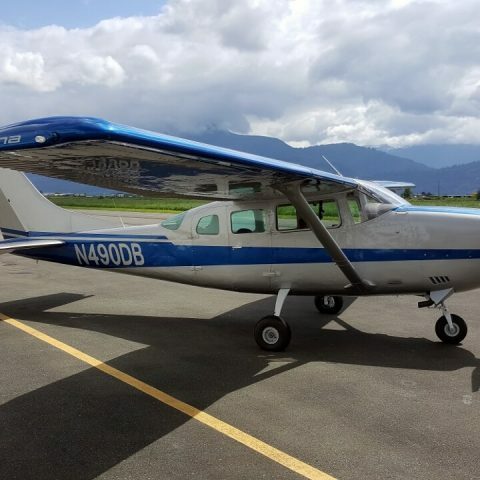 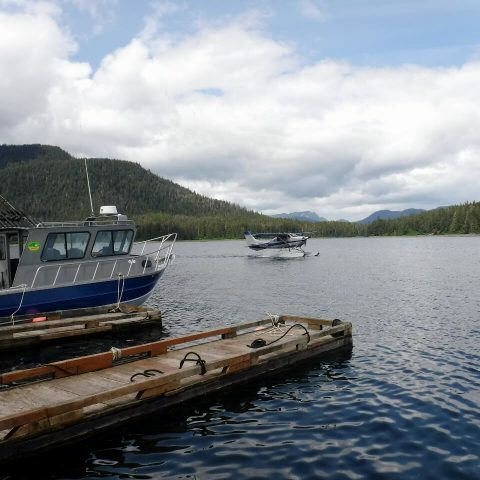 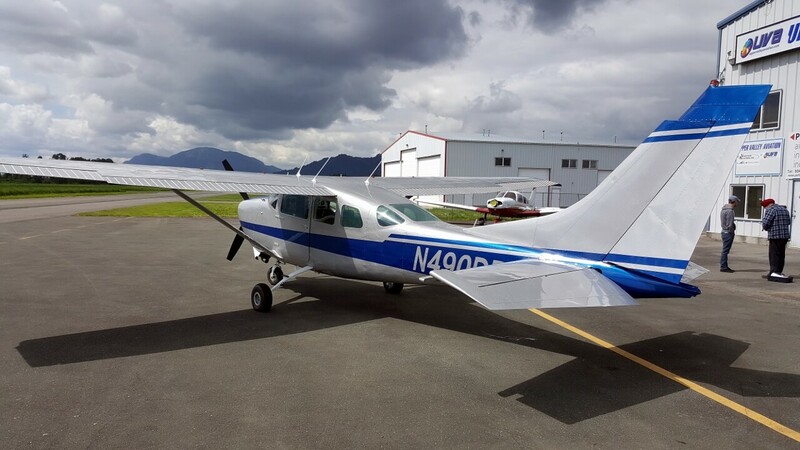 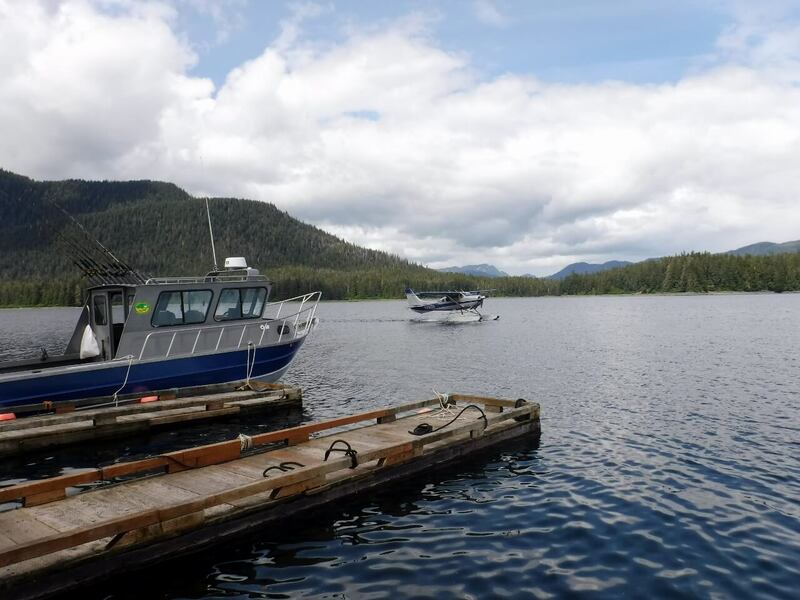 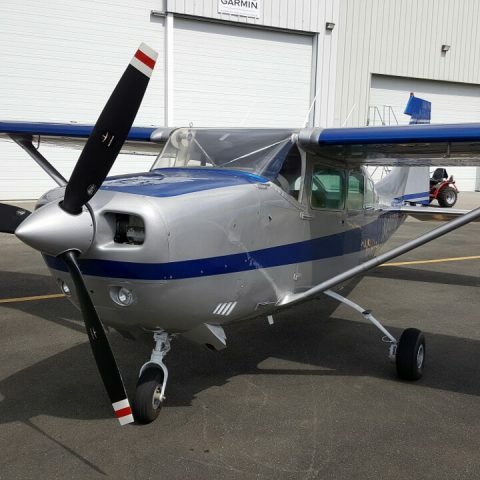 N490DB came from an Alaskan client called Pybus Point Lodges. 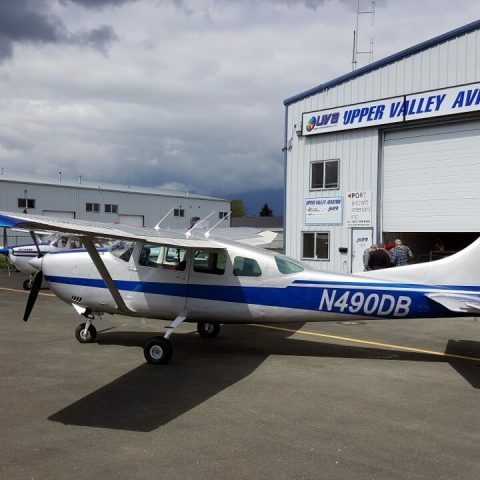 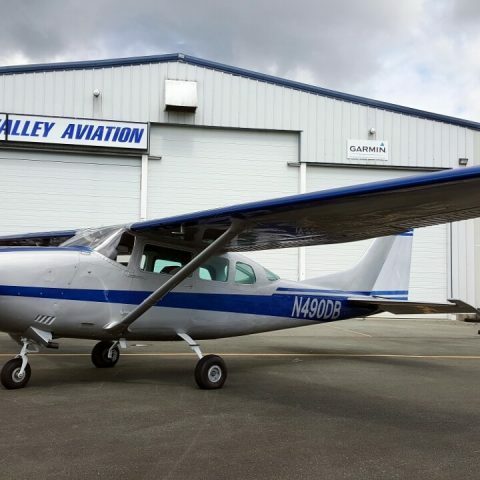 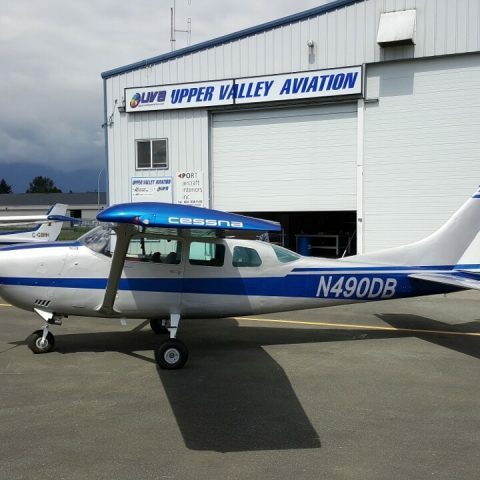 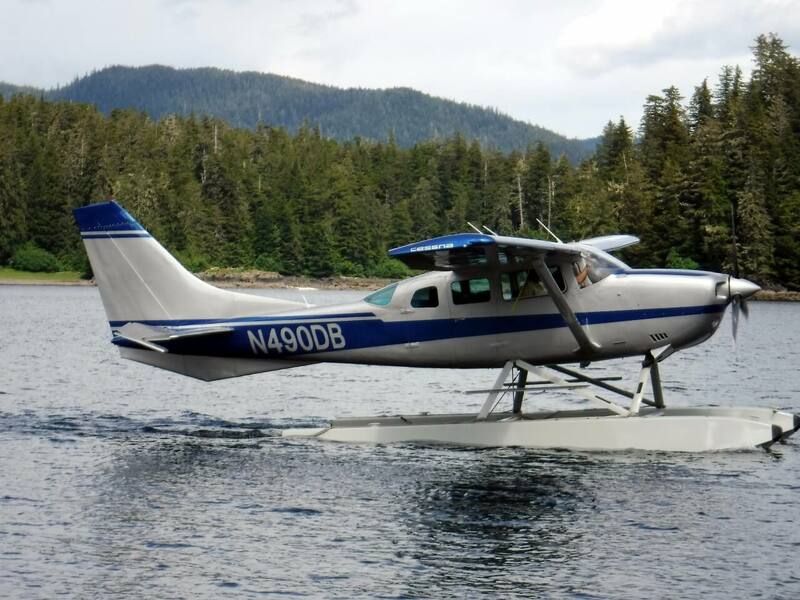 They were referred to us from our long time client: Ward Air Inc out of Juneau, Alaska. 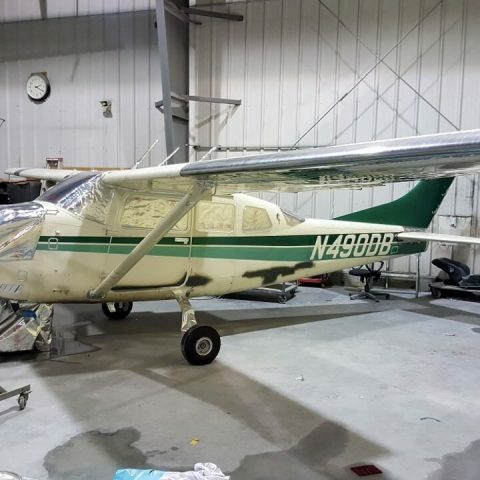 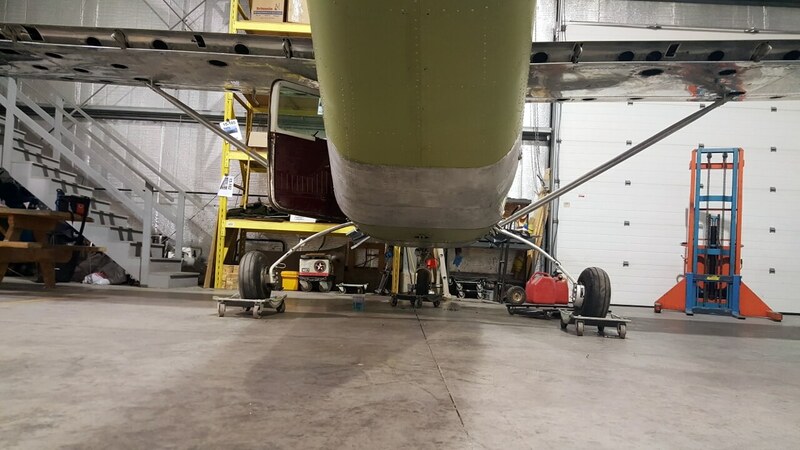 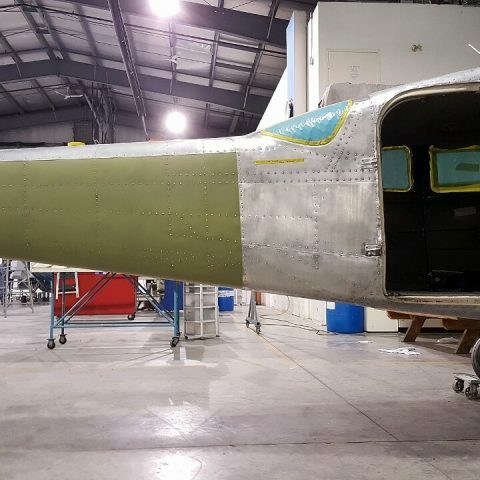 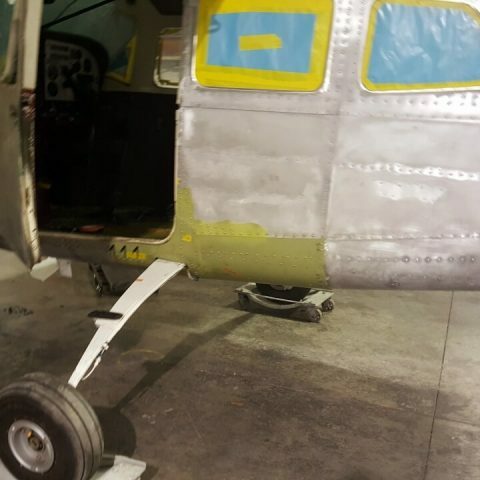 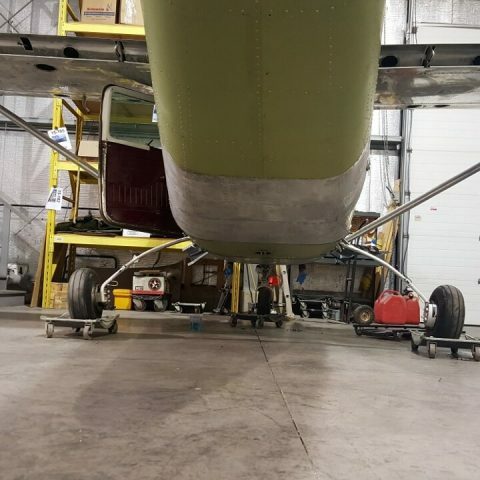 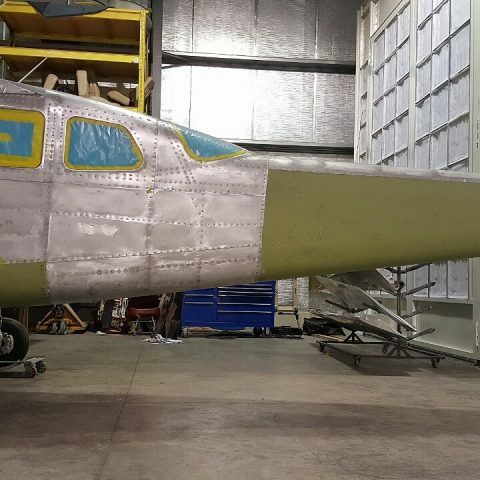 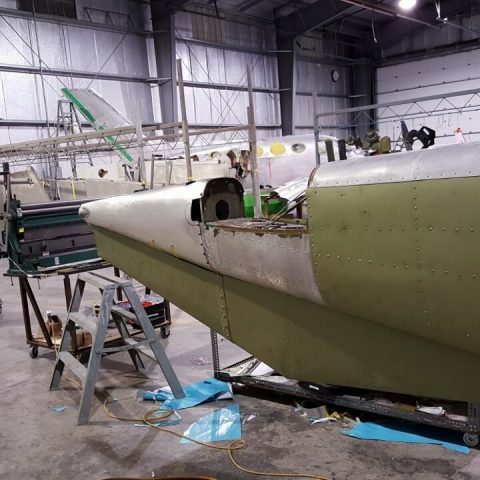 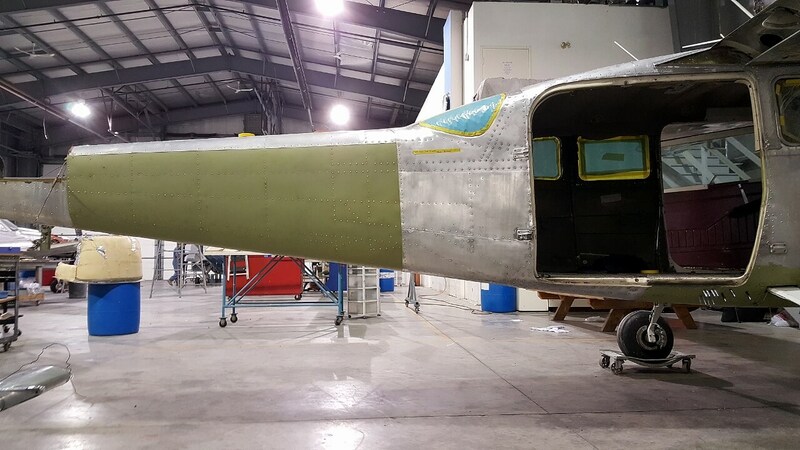 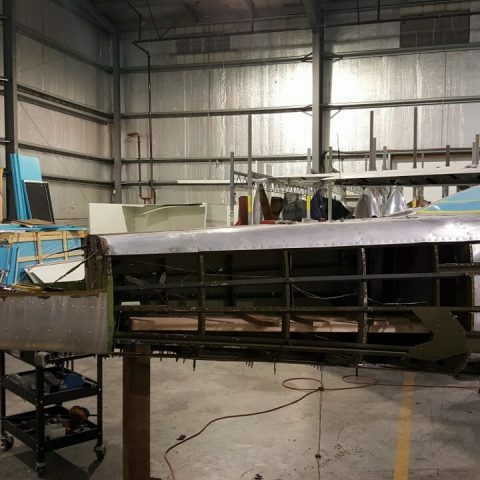 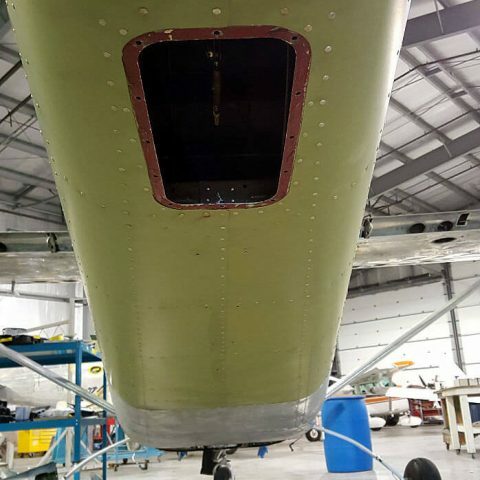 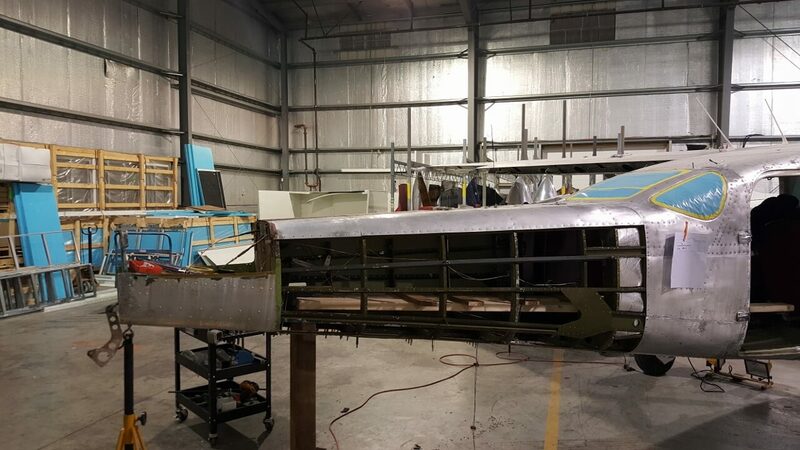 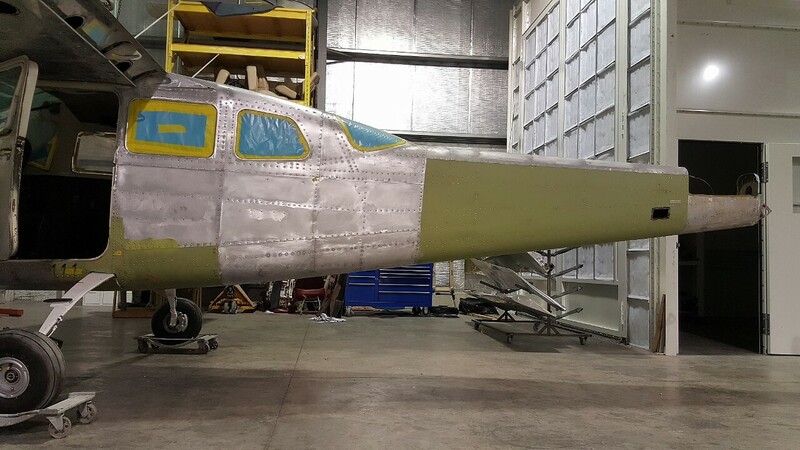 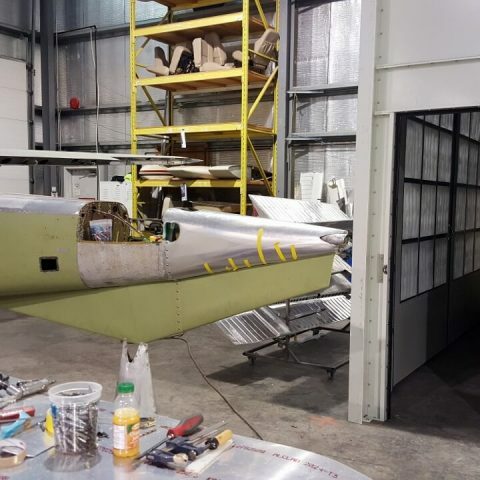 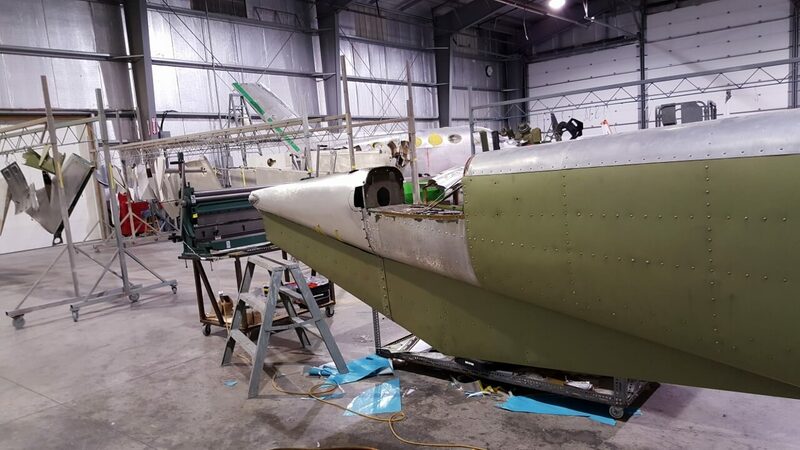 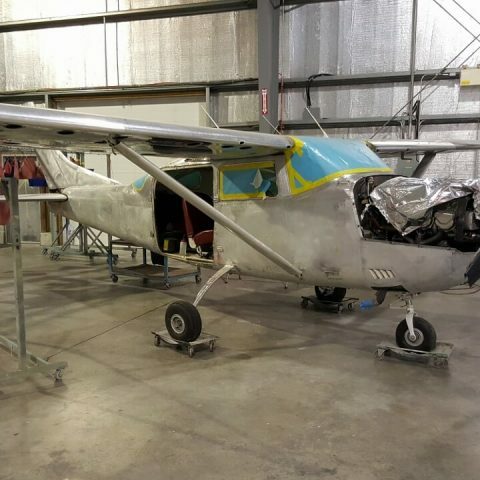 Scott, the owner of Pybus, contacted us in June of 2015, and said that he had a C206 that needed some paint work and likely a lot of skin repairs due to corrosion. 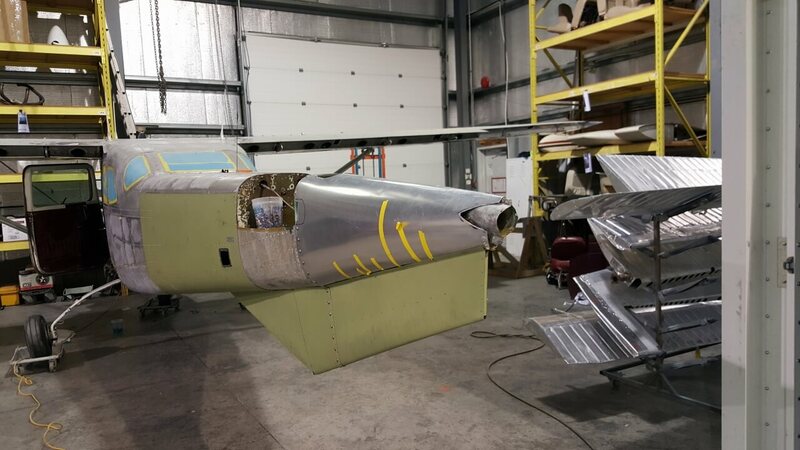 The plan was to leave the aircraft with us in September and pick it up again in April of the next year. 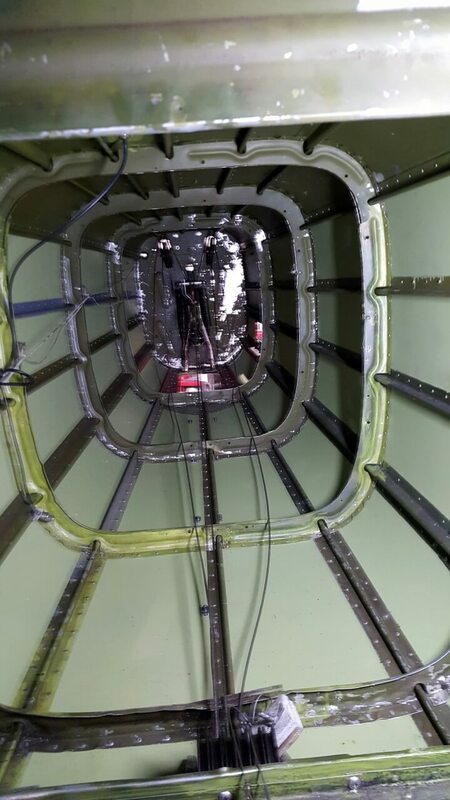 The AC was with us until the end of April, 2016. 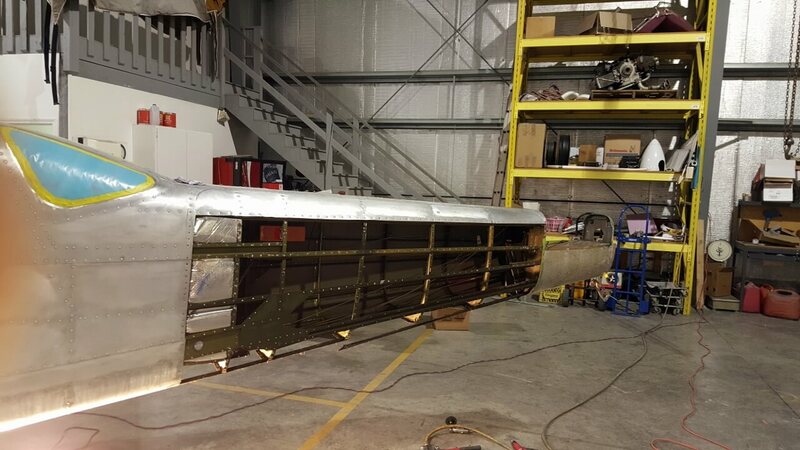 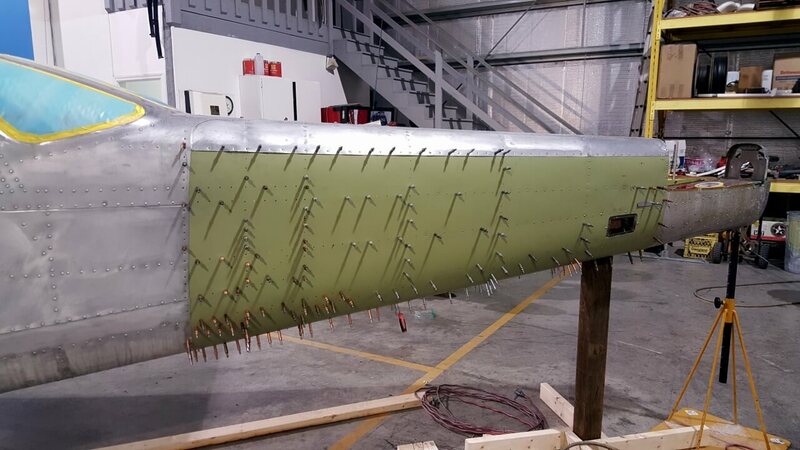 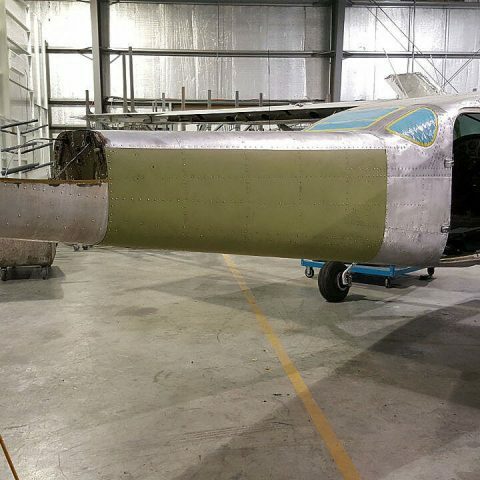 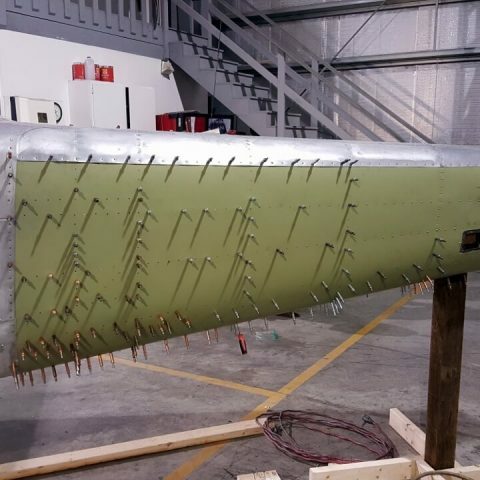 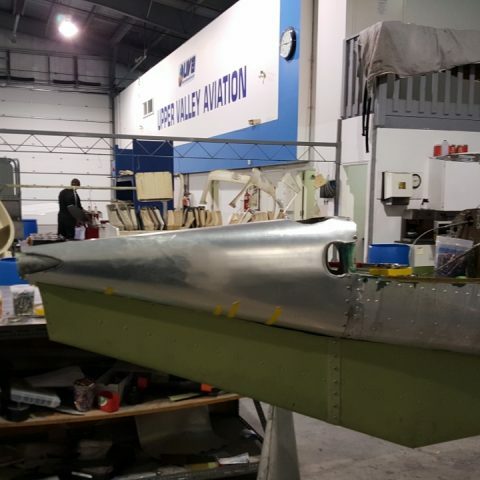 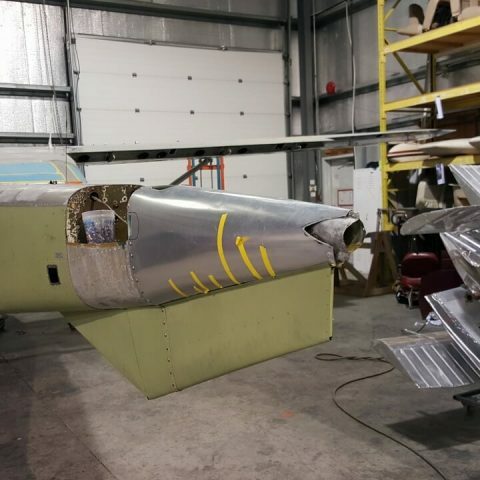 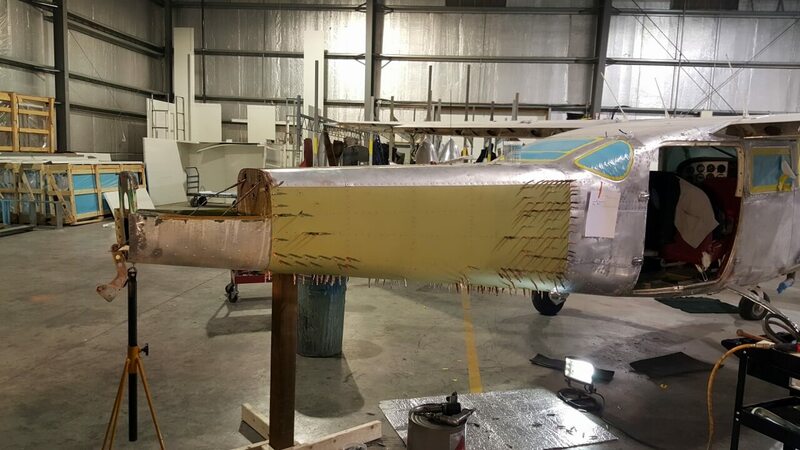 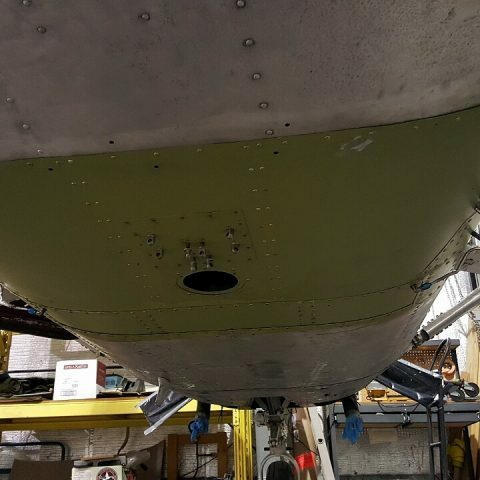 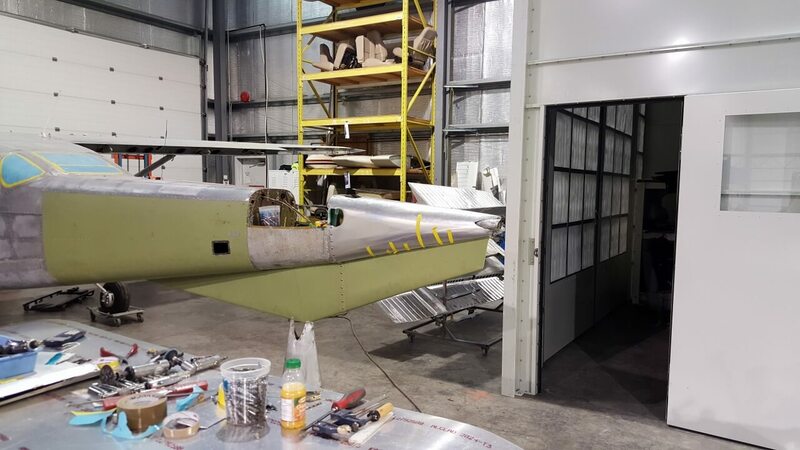 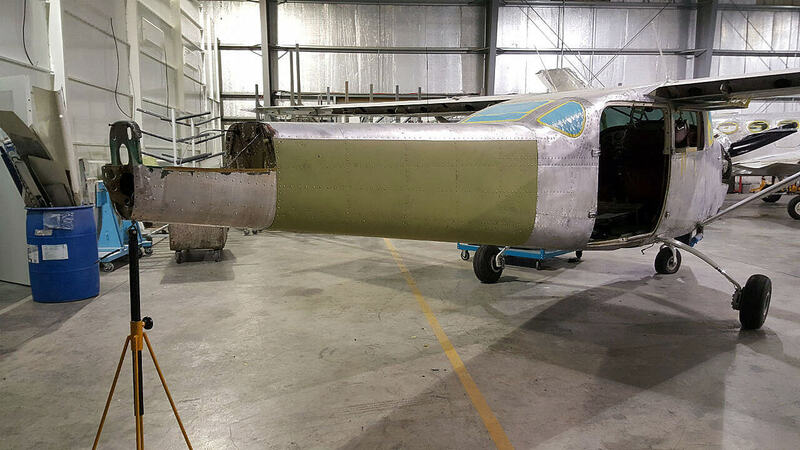 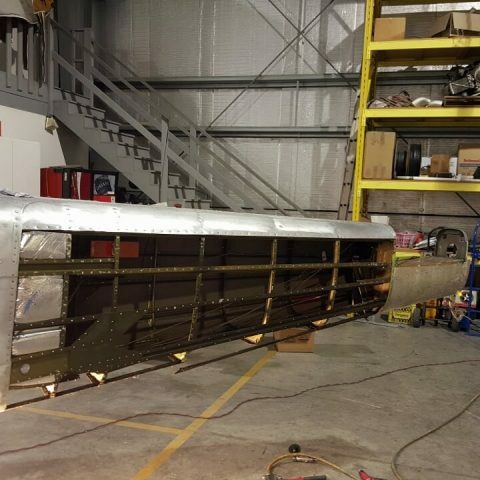 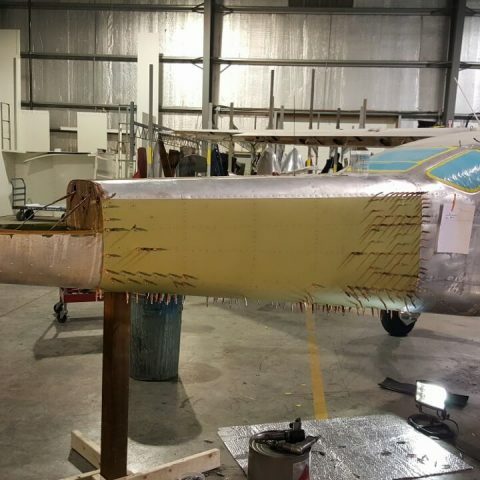 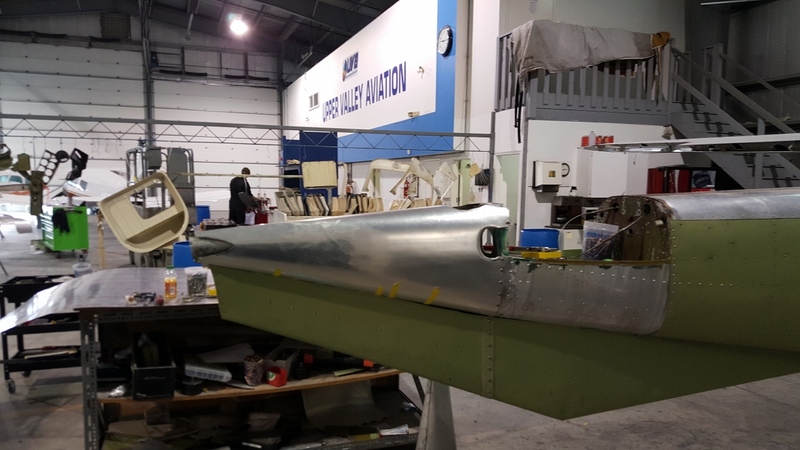 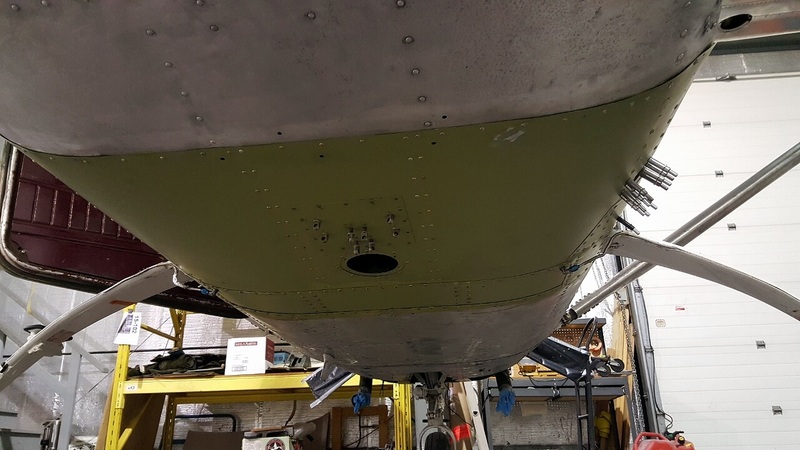 We ended up replacing Two aft belly skins, one middle belly skin, completely overhauling the tail cone and sea fins. 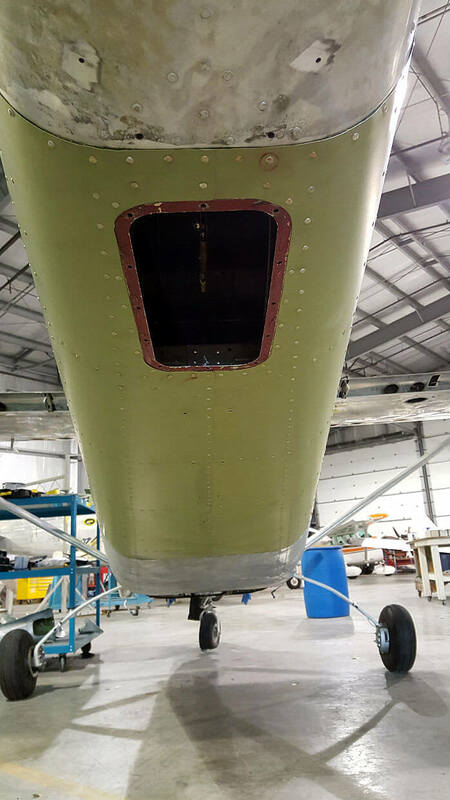 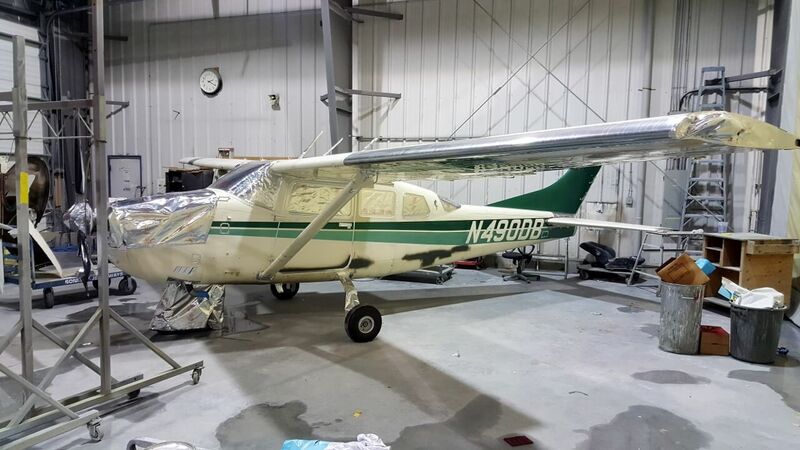 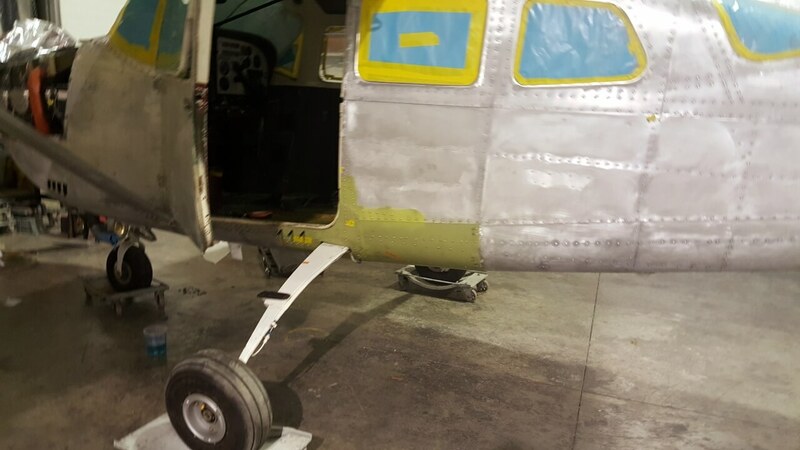 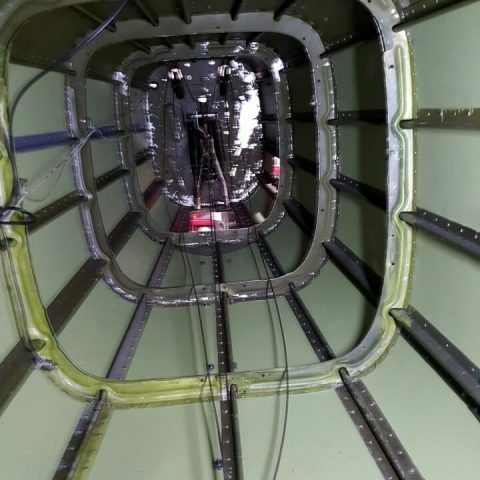 We replaced cables and treated every bit of corrosion on this tired sea plane. 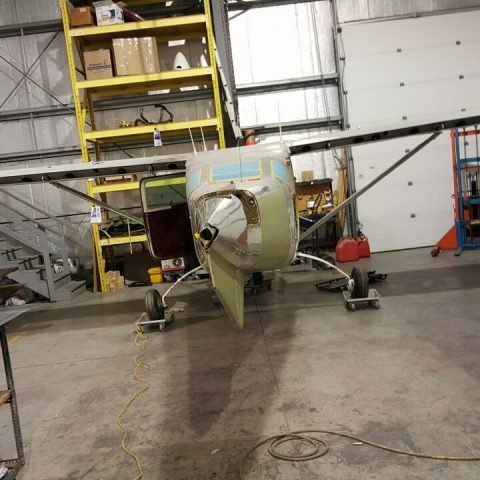 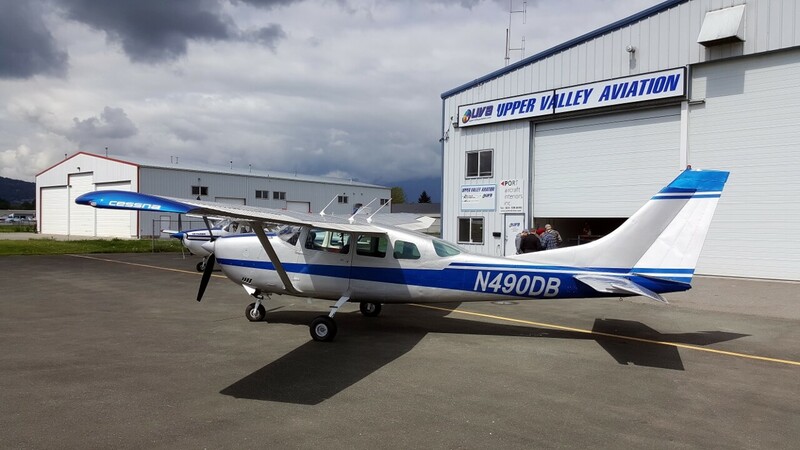 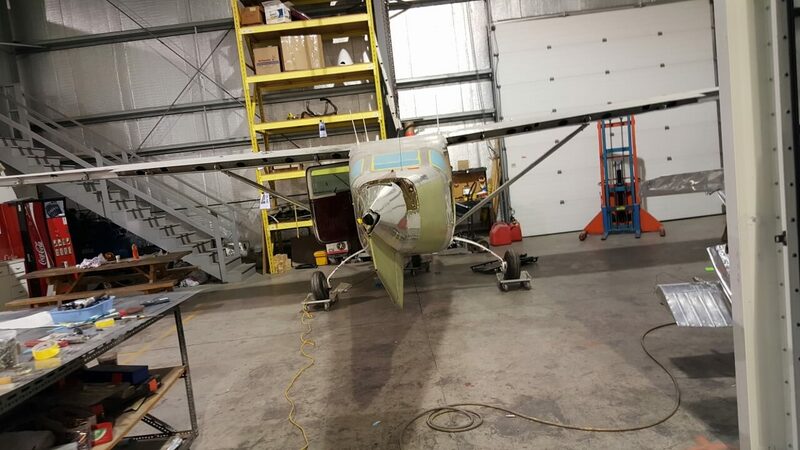 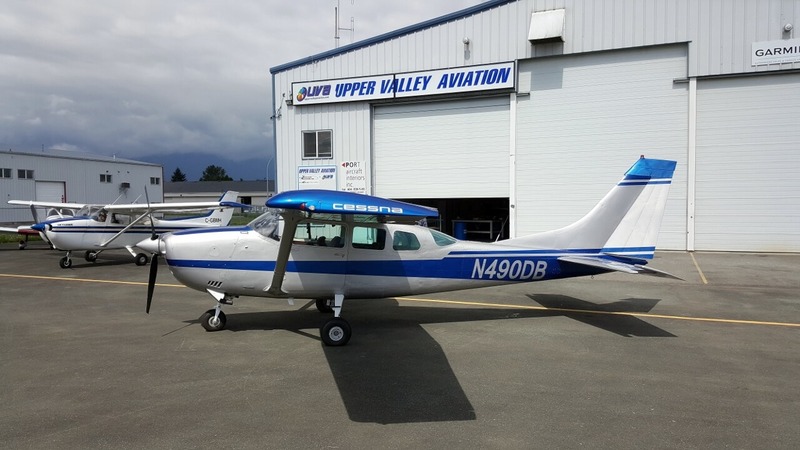 In the end the project came out very nicely and the plane is out transporting clients again in Alaska! 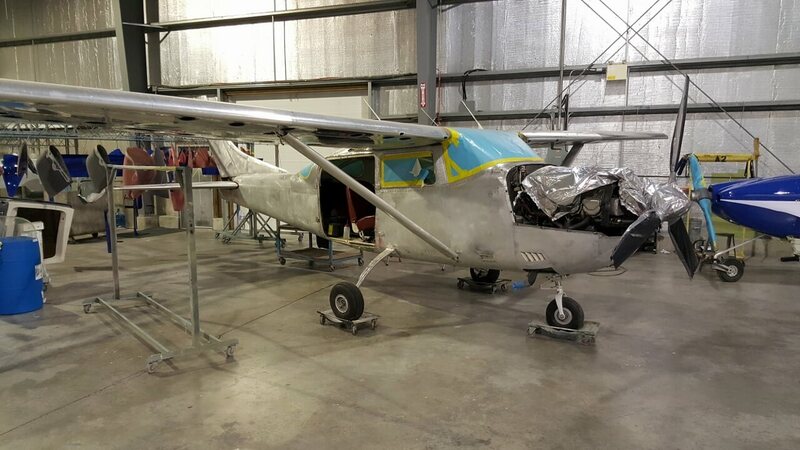 We hope to see this C206 back again this year for interior.